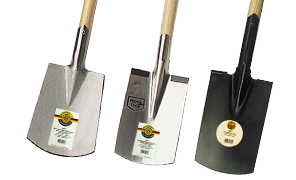 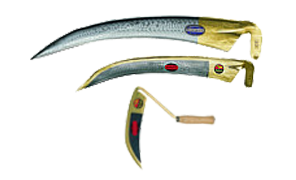 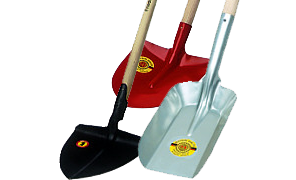 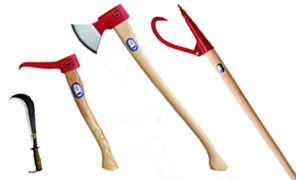 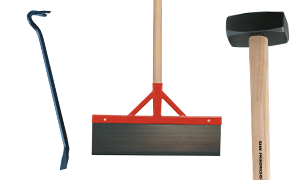 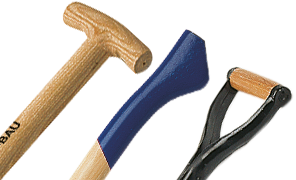 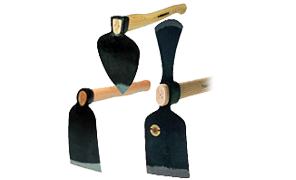 One of our areas is the manufacturing of hand tools, such as shovels, spades, hoes, axes and hatchets. 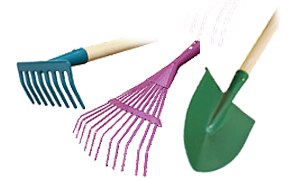 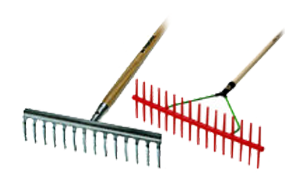 This also includes very specific equipment as for instance the Wiedehopf hoe (film) which is used for planting in the forest. 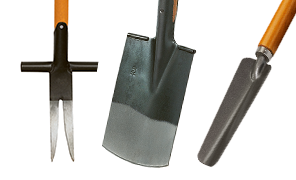 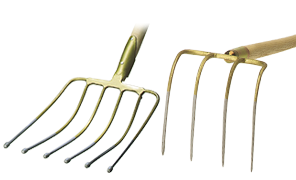 Due to the high quality of forging, our products are the right tools for professionals such as farmers and forest managers, gardeners and construction experts. 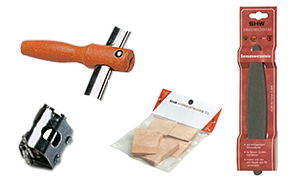 Our products are geared to perform heaviest duties. 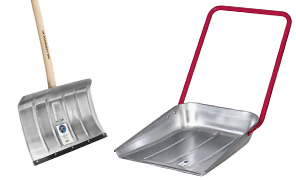 With their ergonomic design, one can achieve maximum effect with little effort.